Tanya has been speaking at corporate and public events for more than 20 years as well as being featured as a motivational speaker at internal team-building events, workshops and corporate training and wellbeing days. She specialises in digital detox, digital wellbeing, entrepreneurship, women in business, work:life balance and building a healthy relationship with technology. If you are interested in booking Tanya as a speaker for a public or corporate event, or as a speaker for schools please visit the contact page. “The organisation is constantly looking at issues that affect the health and wellbeing of staff. Inviting Tanya to give information to our Health and Wellbeing Advocates was an area we really considered to be important to staff and their families. “Tanya is a fount of knowledge and wisdom on the subject of ‘Digital Overload’. She peppers her talk with fascinating facts, amusing anecdotes, and gives practical advice on how we can tear ourselves away from our screens! “We recently had the pleasure of welcoming Tanya as guest speaker to our first Cyber Protect & Young People conference in Hampshire. Tanya gave a 90 minute input to an audience of teachers, youth workers, school and college education co-ordinators, plus colleagues from within our force and other visiting police forces. 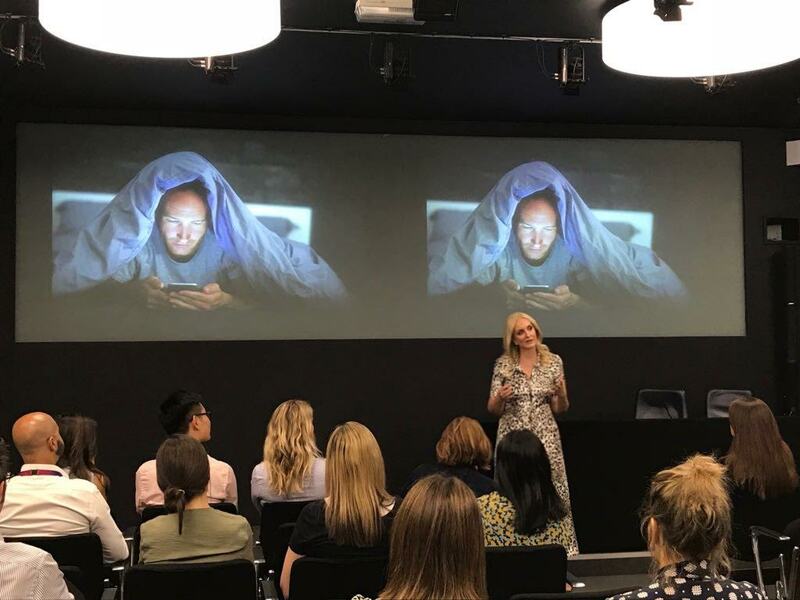 Her insight into the digital world and the impact it can have on young people, and how we can actively encourage them to ‘step away from their devices’ and well-being was extremely valuable and incisive. It seriously had me considering my own digital behaviour and detoxing!